Carl Martin is part of East Sound Research, based in Denmark. Founded in 1990 as a professional PA sound rental company. Shortly after they began producing custom made audio equipment and guitar effects pedals. Their goal was to develop and produce products for the demanding professional musician, with a superior sound quality and features not seen on any other guitar effect pedal. 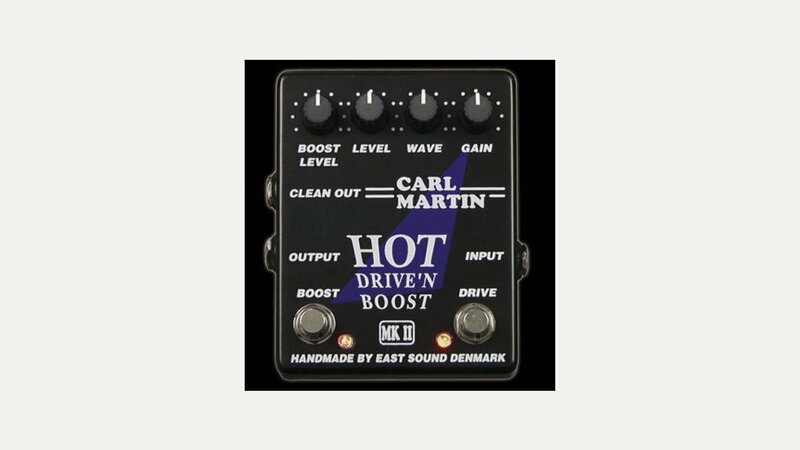 Their first guitar effect pedal, The Hot Drive’n Boost, was introduced in 1993. Today the range encompasses 44 high quality guitar effect pedals, with more to come in the future.